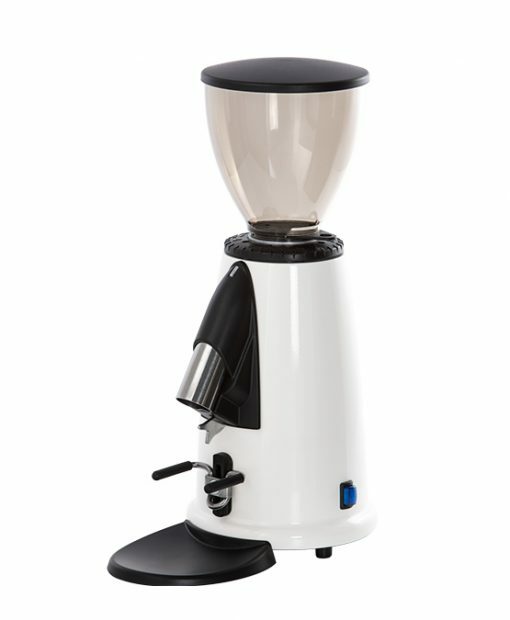 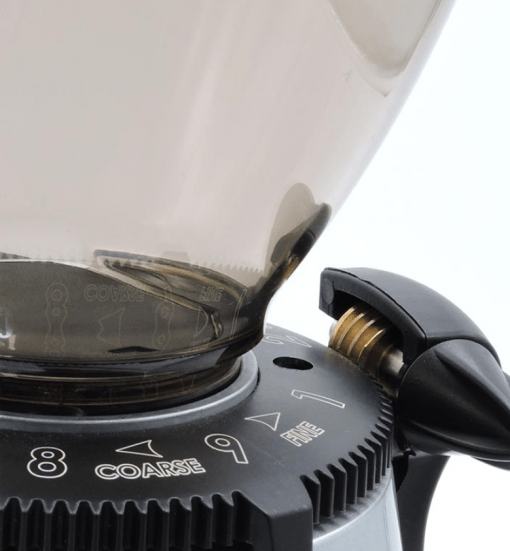 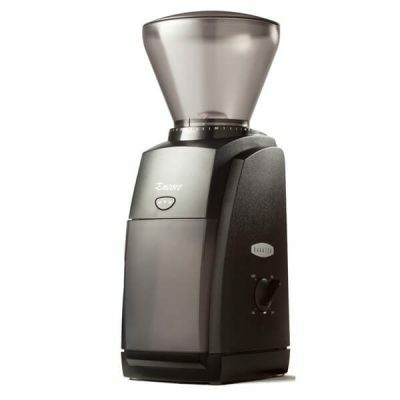 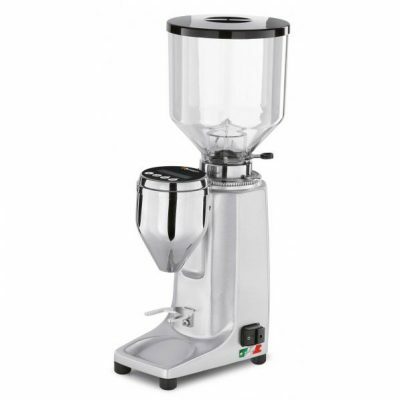 Want a performance espresso grinder with heavy duty motor, high quality steel grinding burrs and easy operation, then a Macap grinder is the one for you. 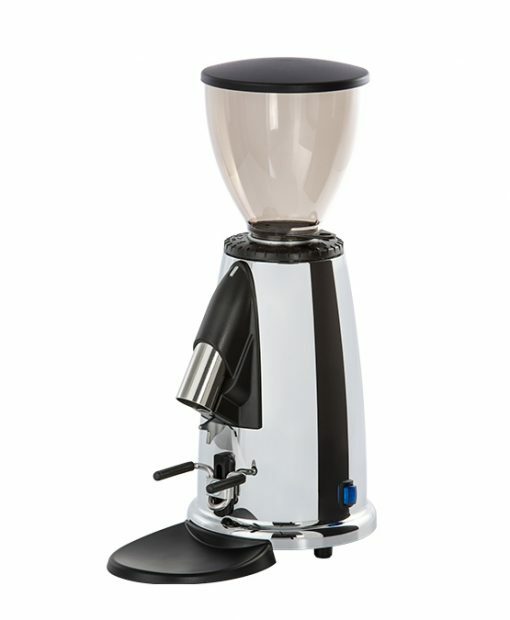 Macap M2M in styles of Black, Chrome and White. 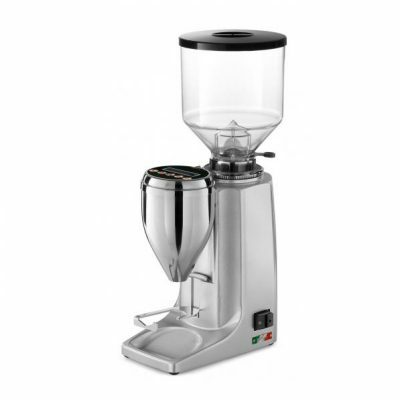 The Macap M2M Ieatures 50mm commercial grade steel burrs, high powered motor, easy adjustment of the grinding burrs and compact design for home use. Stepped Adjustment – Grind range from 1 to 9 is supported and steps in between each. 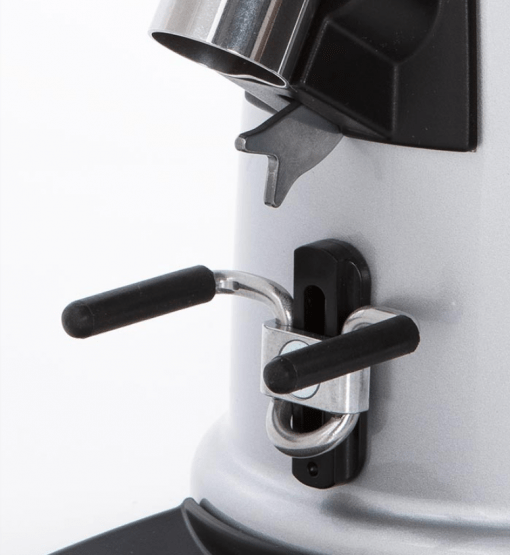 One-handed operation – Simply press your filterholder agains the red actuater to activate the grinder. 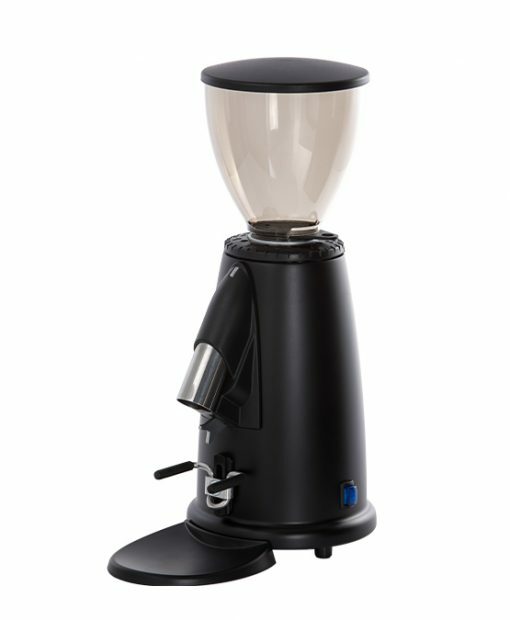 Bean Hopper: Hopper can hold upto 250 grams of coffee which is more than enough for domestic use.